Experience Bethel Music Worship Nights in a new way. 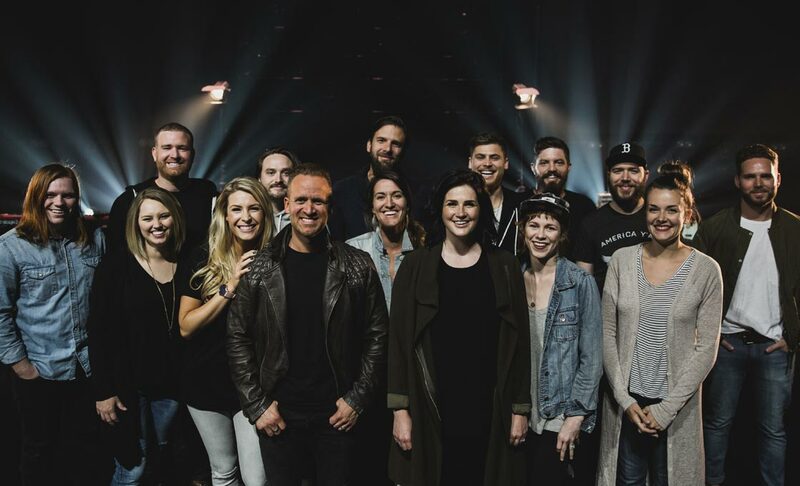 In October 2016, Bethel Music is coming to the East Coast U.S.A. for a special Worship Nights Tour featuring guests, Francesca Battistelli, Lisa Bevere and Havilah Cunnington. Worship Nights exist to partner with what God is doing in your city and see Heaven invade earth. For one night, join us for worship, teaching, ministry and encounter. There are a limited number of Bethel Breakouts tickets available. Bethel Breakouts tickets are a premium ticket which includes admission into the evening session, as well as a special 2-hour pre-night session of acoustic worship, Q&A with the worship leaders, and dedicated time for ministry. Purchasers of the Bethel Breakouts will be emailed a location and additional information closer to the show.